Join us Saturday, October 17th a for signing of epic proportion! Save the date, more details coming soon including exclusives, hours and more! Click the image above! It will take you to our Events pages where you can sign up for updates about this event! If you’d rather get all your Heroes news via email, sign up for the Heroes Hotline! Skottie Young will also be joining us to celebrate the release of I Hate Fairyland #1! 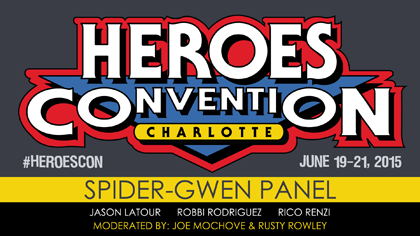 Spider-Gwen artist Robbi Rodriguez has cancelled his appearance at this signing for personal reasons. Thanks for your understanding. 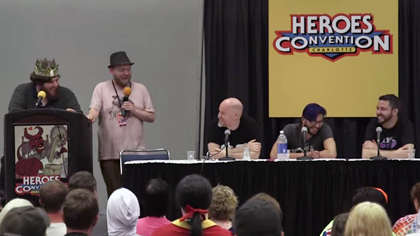 Subcribe to our YouTube channel and be the first to see our videos from HeroesCon panels, store events, and more! With the help of WeLoveFine and Marvel Comics, HeroesCon 2015 brings you an exclusive Spider-Gwen t-shirt by series artist Robbi Rodriguez! It’s only available at HeroesCon June 19-21, make sure you grab one of these early, they are sure to go quickly! $25 each! 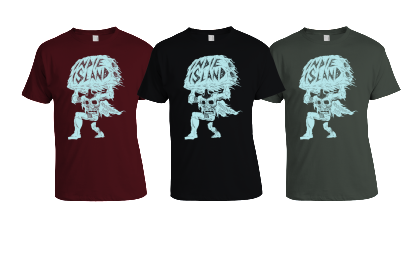 We have two great new Indie Island designs for you to choose from this year! The first is by first time HeroesCon guest Matthew Allison and you’re going to love it! 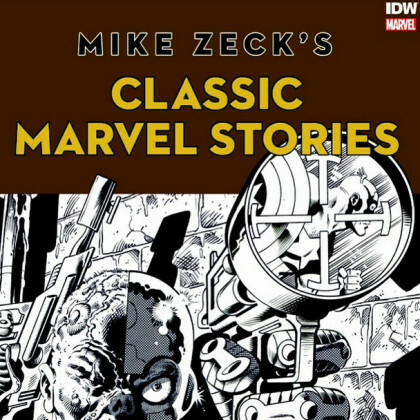 It features his creation Cankor! Make sure to stop by his table and give him a warm HeroesCon welcome! 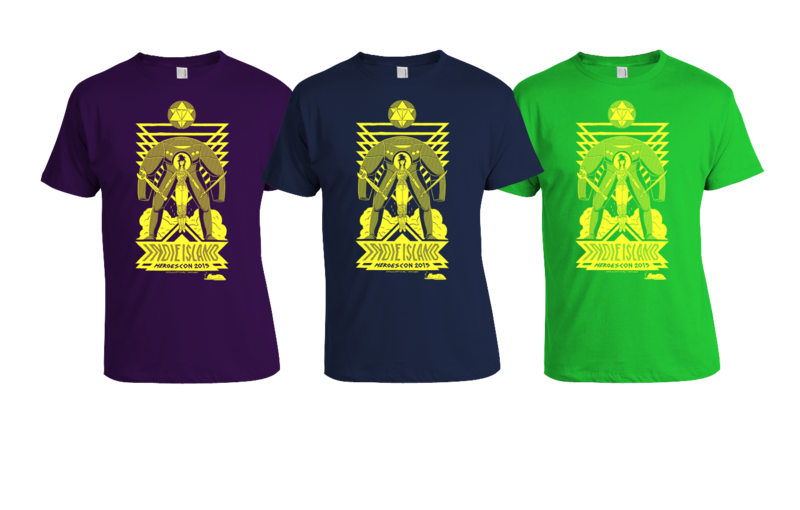 Our second amazing Indie Island t-shirt design is by an artist who is no stranger to HeroesCon! Andrew MacLean’s design features ApocalyptiGirl from Andrew’s recently release OGN of the same name. Once again, our Indie Island shirts will be screen printed live by our friends at The Fine Print Shoppe. You pick a shirt color and they print your t-shirt right before your eyes, it’s awesome! 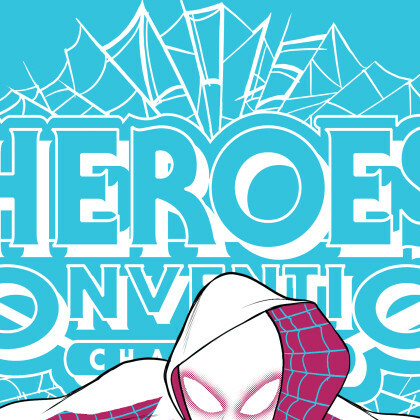 No Staff Picks this week because we’ve been busy preparing for next month’s Heroes Convention! So we’re going to use this space to talk about some and tease a few of our HeroesCon Exclusives this week! 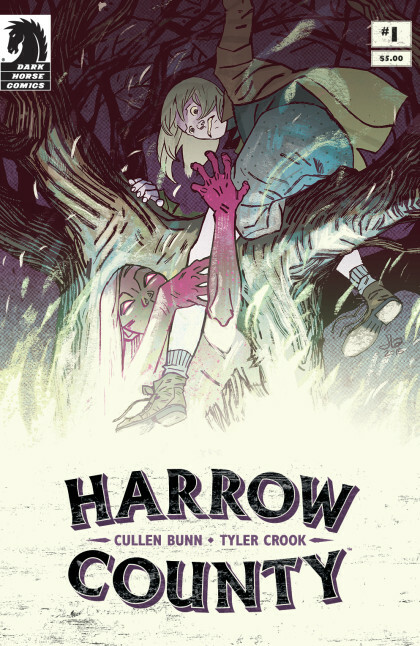 Our HeroesCon exclusive Harrow County#1 variant cover by Jason Latour is available now by clicking the image above or simply stop by the store to grab your copy! Meet Jason along with series writer Cullen Bunn and artist Tyler Crook at HeroesCon June 19-21! 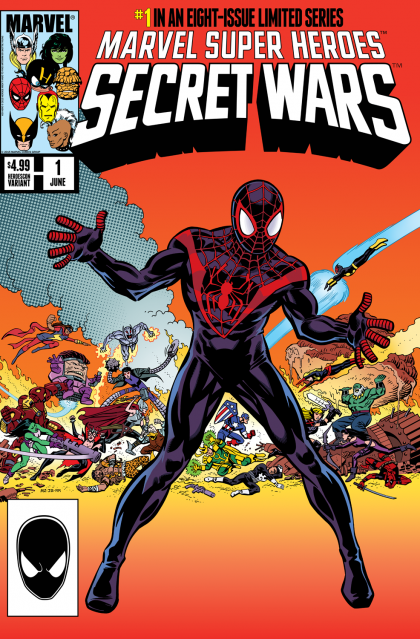 We’re stopping online sales of our Mike Zeck and John Beatty Secret Wars #1 variant so we’ll have plenty left for fans at HeroesCon! 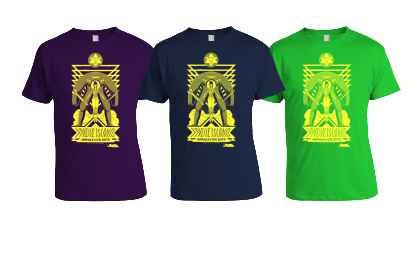 We also a few unannounced exclusives that we’ll be sharing fully very soon! You’ll need to be at HeroesCon on Friday for a few of these because they will probably be gone on Saturday! 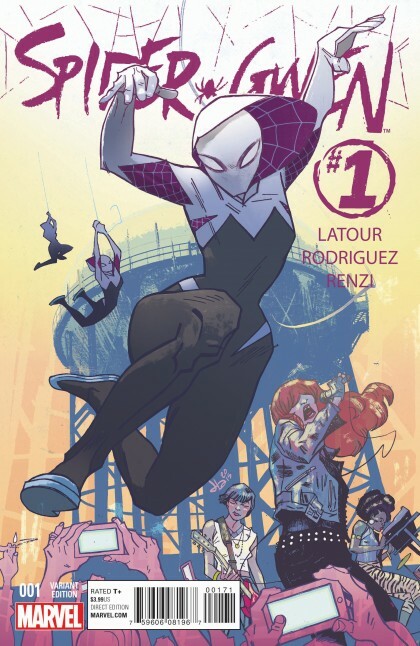 Check out this live interview with the creators of Spider-Gwen! Jason Latour, Robbi Rodriguez, and Rico Renzi talk about the creation of the character and more. 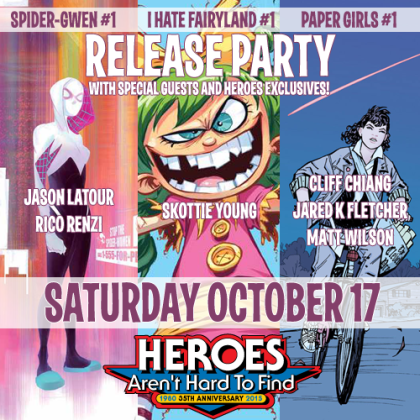 If you missed the Spider-Gwen Release Party, don’t miss our next event! If you couldn’t make it, 3 copies of our limited edition The Mary Janes (Married With Sea Monsters) Face It Tiger 7″ vinyl records are being listed on ebay today. Happy bidding! Click here to visit our store. We’ve been getting so many questions from excited Spider-Gwen fans coming to the Release Party! 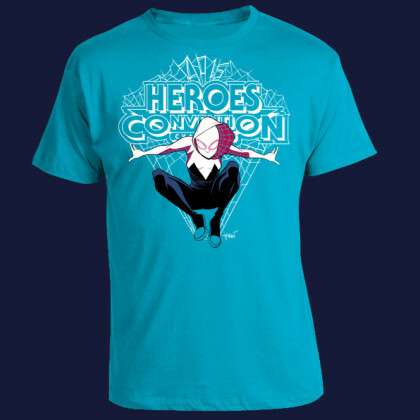 It’s almost here and we’ll be your one-stop shop for all things Spider-Gwen. 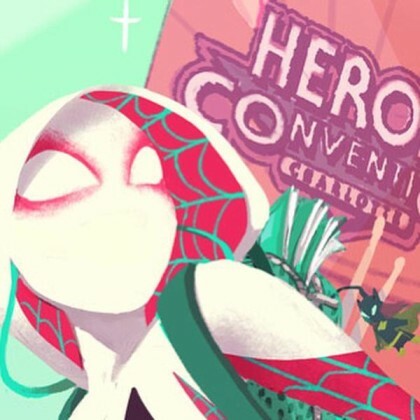 The entire creative team for Spider-Gwen #1 (and of course Edge of Spider-Verse #2) will be on hand to sign everything you purchase here plus up to 5 items you’ve brought with you. CBCS: Comic Book Certification Service will be on site if you’d like to submit your book for grading and signature certification. Married With Sea Monsters will be performing their Mary Janes songs at intervals during the signing, and along with Junior Astronomers playing a full set at our After Party! We’ll keep updating this page as new stuff comes up. If you are here for the signing please let us know and we will give you a numbered wristband that will let you know your place in line once the signing begins. 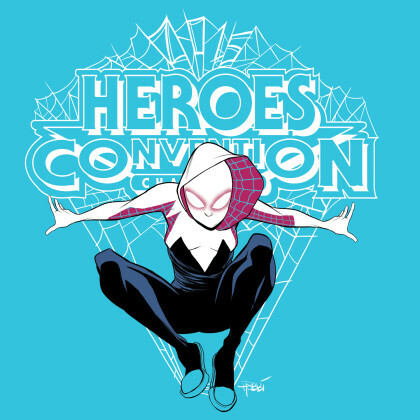 9pm – Spider-Gwen After Party at Snug Harbor doors open! 10pm – Married With Sea Monsters performs! Will Heroes exclusives be available online? If we have anything left after Saturday they will be here and here. 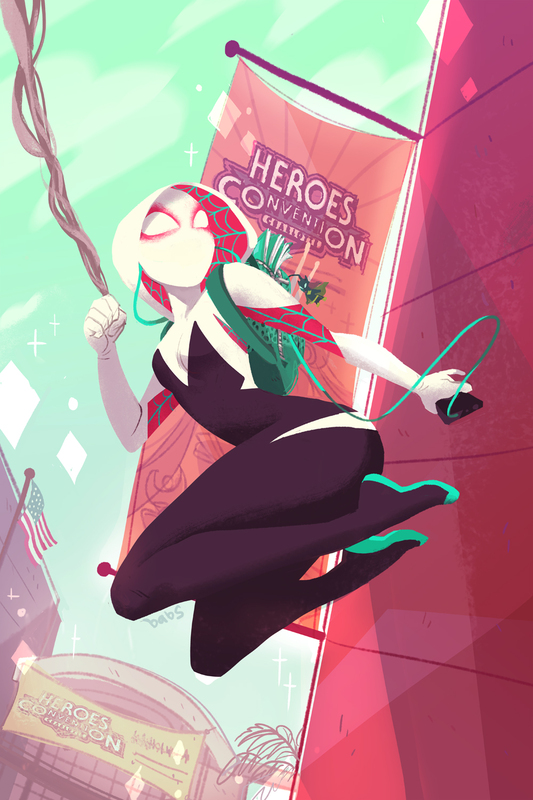 Heroes Spider-Gwen #1 variant, signed copies and more available for pre-order here! How many items can we get signed? Creators will sign up to 5 items not purchased on Saturday at Heroes. Also, you can get in line again to get 5 more items signed if time allows. How many comics, shirts, records can I buy? We reserve the right to limit quantities on any of the items we are selling at the Release Party. How much is the After Party? $10 ticket includes admission to Snug Harbor to see full sets from Married With Sea Monsters and Junior Astronomers and a gig poster featuring Jason Latour Spider-Gwen art. Get tix here! STAR WARS; DARTH VADER #1 VARIANT AUCTIONS END TONIGHT! 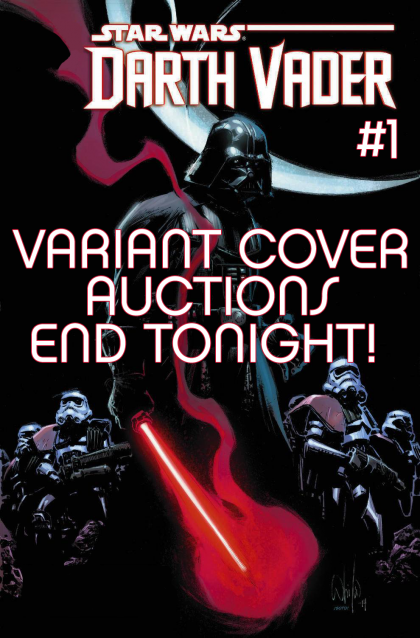 We’ve listed several sets of Marvel’s new Star Wars: Darth Vader #1 variant covers on eBay and they end tonight! Click the image to place your bid now! We’ve also just listed signed regular and Heroes variant covers of Spider-Gwen #1 that will ship after our signing event on February 28th. Check them out if you can’t make it to the release party! 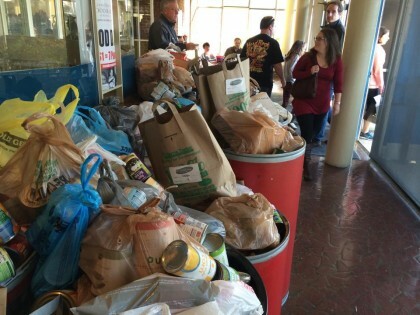 Once again you really showed up for Charlotte MiniCon AND Second Harvest Food Bank (16,000 lbs of food!!)! Thank you so much! We’d love to hear about the great things you found and saw at the show and see your photos. Share them with us on Facebook, Twitter, Tumblr and Instagram. Please tag them with #CLTMiniCon so everyone can find them! Check out our photos from the event here! Thanks to all our great exhibitors and creators for making Saturday such a great day! 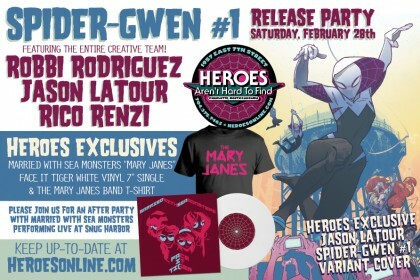 Next up…SPIDER-GWEN #1 Release Party on Saturday, February 28th! If you can’t make it to this event, you can pre-order your Heroes exclusive Jason Latour variant right now!